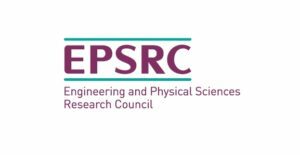 The Common Line project has been funded in Research and Development by the ‘Next Generation of Immersive Experiences’ fund of the AHRC-EPSRC. During the initial R&D between March-September 2018 we were particularly focussed on how publics can generate different aspects of the immersive environment of the line themselves: how we can use AR tools to crowdsource on the ground knowledge and commentary from participants who track the line by walking it, identify suitable planting sites as ‘Tree Scouts’, and attach their voices to the line to be experienced as a traveling soundtrack connecting places with each other as you stand on it. We have experimented with drawing and imagining our own virtual trees, and what the sound of them might be like. We built on this participatory ambition to develop a process using generative art and deep learning to interact with human efforts to populate all 44,000 potential planting sites with individual ”artificially imagined” trees. Successfully determined the course of The Common Line as the longest straight line that can be measured across Britain without crossing any tidal waters. Mapped and plotted The Common Line, using ArcGIS™,and Mapbox™ to produce an interactive and zoomable visual rendition of the The Common Line as c.44000 geolocated potential tree planting sites across Britain, and released as an open GeoJson dataset. Integrated data sources from the CEH Landcover Map 2015 and Ordnance Survey to complete the first preliminary classification of the potential planting points on The Common Line as Existing Trees, Plantable, Unsuitable, Inaccessible, Unknown and Planted. See the map. Directly investigated and encountered The Common Line at key sites in Cumbria (in Carlisle and Tebay), and at its mid-point near Cautley Spout in the Howgill Fells, Yorkshire, in central Milton Keynes, and Hounslow, West London. Conducted interviews with landscape stakeholders around local planting issues for use in project research. Used fieldwork activities to develop protocols and processes for producing The Common Line as both a digital imaginary and embodied space of encounter, foregrounding public dialogue and interaction as a key form of practice through which people can become enrolled and involved into the Line. Prototyped and tested an original, browser and app-based immersive apparatus for encountering The Common Line, in situ using digital mapping and augmented reality software in conjunction with original artistic content. Tested different methods of generating immersive content using Unity, 360 Video, audio recording, Google Tilt Brush, Poly, Cardboard, ARCore and Resonant Audio, Mapbox, HTC Vive, Apple ARKit, WebGL and A-Frame. Established relationships with a range of stakeholders and organisations in Cumbria, including: National Forestry School & Institute of the Arts, University of Cumbria; the Woodland Trust, the River Eden Trust. Developed and delivered masterclasses on augmented reality, data and game engines . 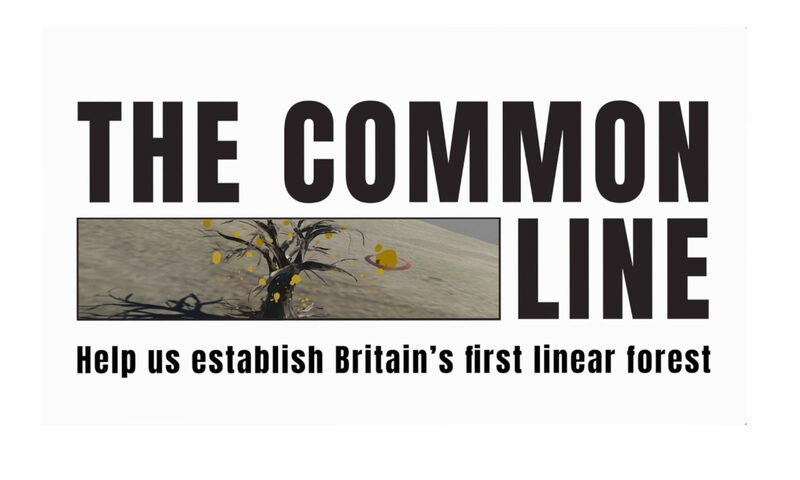 Hosted two bespoke dissemination events in Carlisle, through which artists, academic researchers, ecologists and members of the public have been engaged with, and have contributed to our development of The Common Line. Constructed a techno-ethnographic system that combines GIS mapping/live data visualisations with handcrafted digital visualisations and auralistions. We have also integrated AI tools into this system to generate machine learning responses to the hand crafted elements that constitute the digital line. Researched and tested the potential for VR tools to offer public participation in creating the imagined trees, and to offer remote access for those unable to visit the line. Undertaken original conceptual spatial analysis and phenomenological investigations of The Common Line, informing the production of talks, presentations and publications aimed principally at academic audiences. This includes: Tracing the Groundwork symposium presentation in Milton Keynes, Landscape Citizenships symposium presentation and book chapter, London. Instigated new partnerships for dissemination of The Common Line immersive experience with Lowther Estate and Tullie House.